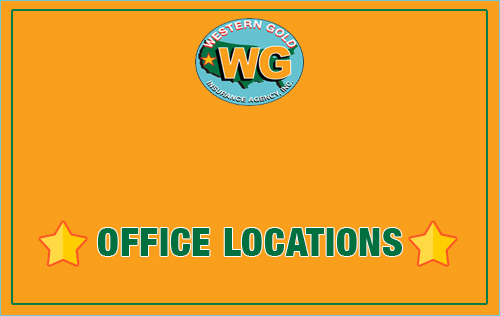 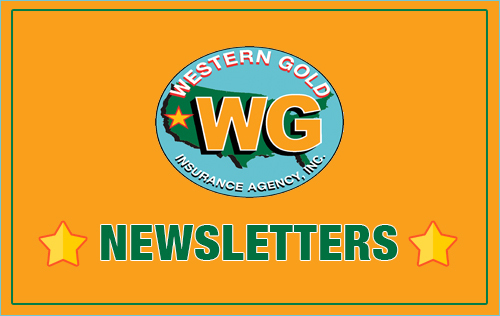 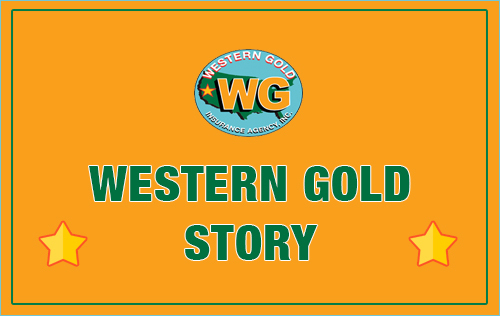 At Western Gold Insurance, our personal insurance products provide our customers with protection for their homes, automobiles and personal possessions, along with personal liability coverages. 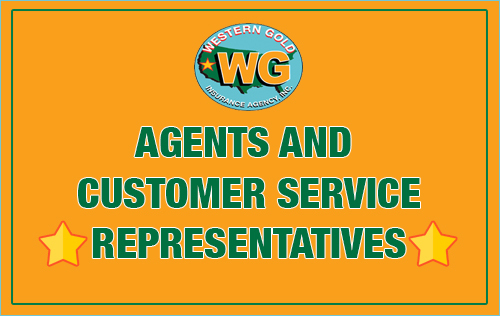 How we serve you is as important as the quality producers we provide. 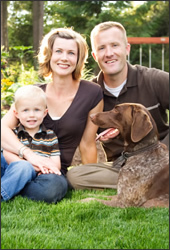 First, we listen to you, then we discuss your needs and answer your questions. 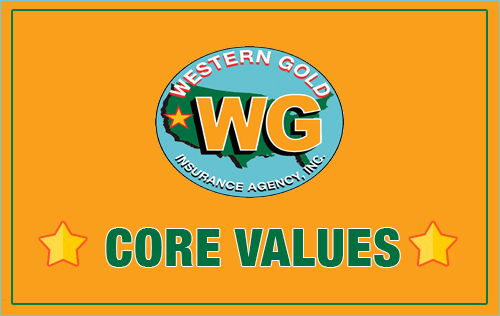 Next, we look at both your short-term and long-term objectives and help put your insurance and planning needs in perspective. 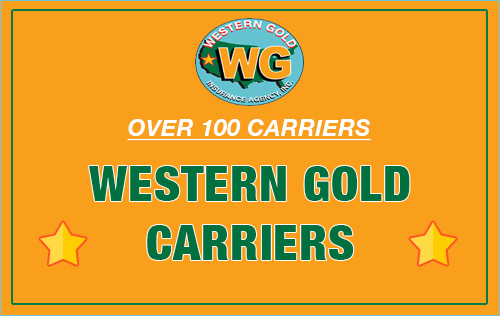 We combine the best solution by combining different carriers and coverages to fit your unique needs.